We utilize the best of Traditional East Asian medicine: gentle Japanese-style acupuncture, custom herbal formulations, movement therapies (qigong, sotai, and yoga), massage, dietary strategies, and more. Since 2006, we've been helping adults and children find their personal path to wellness. Let us help you find yours! Learn more about Sarah and our practice. 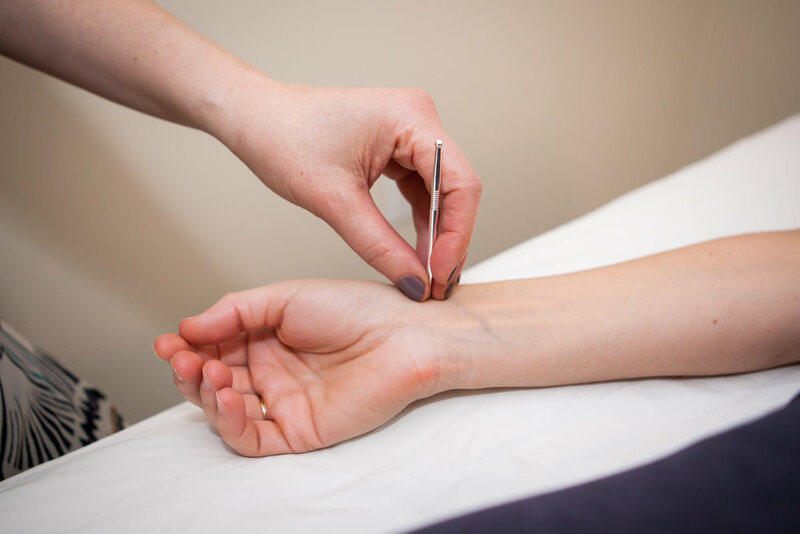 Pictured above, small tools made of silver and copper are used to tap, press, and massage acupuncture points.